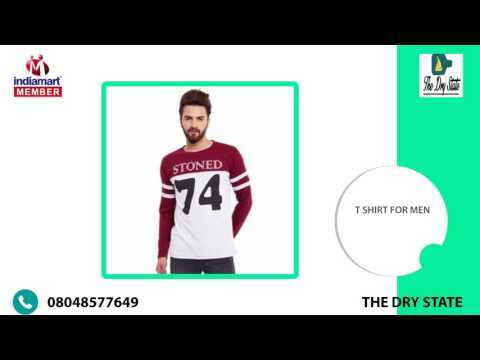 Established in the year 2015 at Vadodara (Gujarat, India), we %u201CThe Dry State%u201D are a Partnership company established as the leading manufacturer of a huge assortment of Men's T Shirts, Women's T Shirts and Customized T Shirts. Owing to attributes such as elegant design, perfect finish, and colorfastness, these outfits are highly recommended by our precious clients. Under the strict supervision of our mentor, %u201CMr. Meet Shah %u201D, we have been able to gain a reputed name in this field.